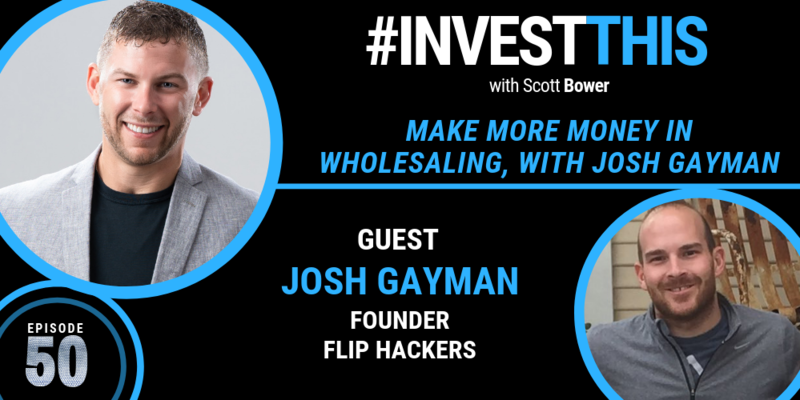 Josh Gayman, the master of wholesaling, was my 3rd guest on #INVESTTHIS. His episode still holds the title of ‘Most Popular’ of all my podcasts. Josh bought his first rental property in 2012. Today, Josh has transacted over 700 houses for over $100,000,000 in transactions. He runs a full-time wholesale operation with a sales staff generating over six figures per month, as well as a rental portfolio of over 20 properties. In 2016 Josh shocked the real estate world with his famous product “Cold Calling On Steroids.” This product has revolutionized real estate marketing costs for investors around the country and is so popular he has a waiting list of people trying to get their hands on it. During today’s episode, Josh gives us an update on his wholesale business and his new journey into helping other wholesalers. He talks about how he has developed a series of helpful tools and will begin mentoring this year. Josh also goes into detail about how he has grown his business during the last ten years, as well as helpful insights into converting leads. Due to his business growing, Josh talks about how hiring a COO has helped him tremendously in a multitude of ways. You will also learn in this episode, what he wants to do in the future, who he admires the most and why and what his most significant achievement is to date. Want to start in wholesaling? I got my first deal going using this system. Click here to check it out. Scott is an energetic and health conscious Real Estate Entrepreneur. A transplant from the state of Iowa, he has excelled in business from his very first venture. Entrepreneurship has come naturally for Scott, as he started his first company at the age of 17. He studied at the University of Iowa with degrees in Business Communication and Entrepreneurial Management, also studying Health Promotion with an emphasis in Nutrition before moving to Arizona to dominate in his Real Estate career. 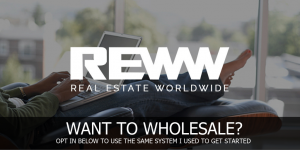 Starting off in residential retail Real Estate sales with Keller Williams Realty and closing $2.2M in volume his first 12 months, he quickly realized being a realtor was not for him. Since then, he has moved into the investment space flipping over 150 residential transactions and building a portfolio of rental properties with over $20,000,000 in closed volume to date. 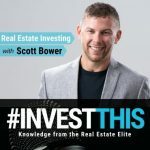 He is also the host of the #INVESTTHIS Podcast, interviewing only the elite of Real Estate Investors for his listeners. Now with his knowledge and experience, he is moving into larger investment opportunities in multi-family and commercial Real Estate, focusing on building strong relationships with his investors, providing solid returns, and building wealth for his family.